HAPPY ANNIVERSARY TO THE AUTOMATION VOL. 1 OF THE CIRCO DEL HERRERO SERIES! 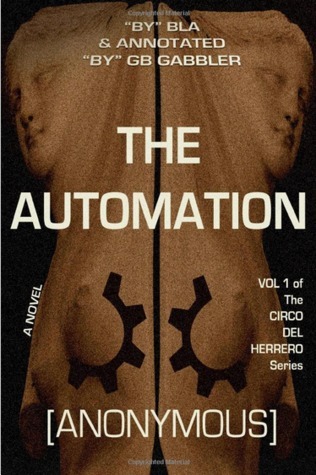 To celebrate the anniversary of THE AUTOMATION print edition, we’re hosting a Goodreads Giveaway. While you wait, you can read the entire ebook for free on Goodreads too. Tell your friends (if you have any).